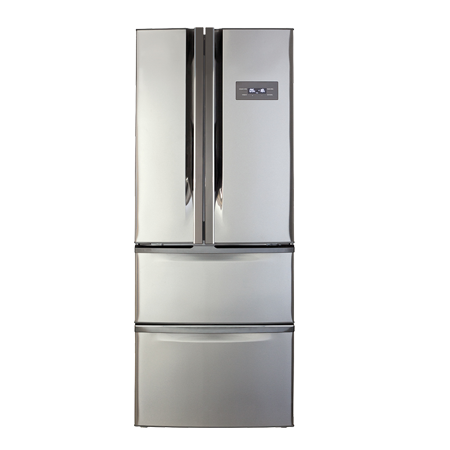 The PC84SC is an American style fridge freezer with two fridge doors and two large freezer drawers.. 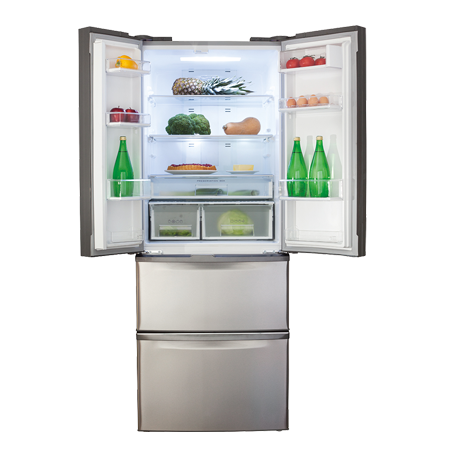 It is 70cm wide, offering an American style fridge freezer in a more compact size. It comes with an A+ energy rating and a 4 star freezer rating for ultimate efficiency and uncompromising food safety. An LED interior light gives crisp and clear illumination. US Style Side by Sid..
Pay an initial 10% Deposit of £72.00. A £29 settlement fee is payable at the time of final payment. Settle the balance in 12 months interest free.